People make a lot of sacrifices to save for retirement. Money that could be spent on jet skis and exotic vacations is instead salted away so it can be used decades later. We do this because we don’t want to be fragile. We don’t want to be beholden to the whims of a third party, so we build up this pot of money to create independence. Unfortunately, this money often ends up invested in a way that creates an entirely different, yet equally dangerous type of fragility. Something that is fragile is something that is vulnerable to the stressors that affect it. For example, a pane of glass is fragile to the stress of impact. An indebted Montana wheat farmer is fragile to anything that affects the value of his crop. Bad weather could cause a production failure. A worldwide bumper crop could cause a price collapse. A political embargo of a key foreign customer could cause a demand collapse. It could be a dozen other things he never considered. The why isn’t nearly as important as the simple fact that everything hinges on a single point of vulnerability. 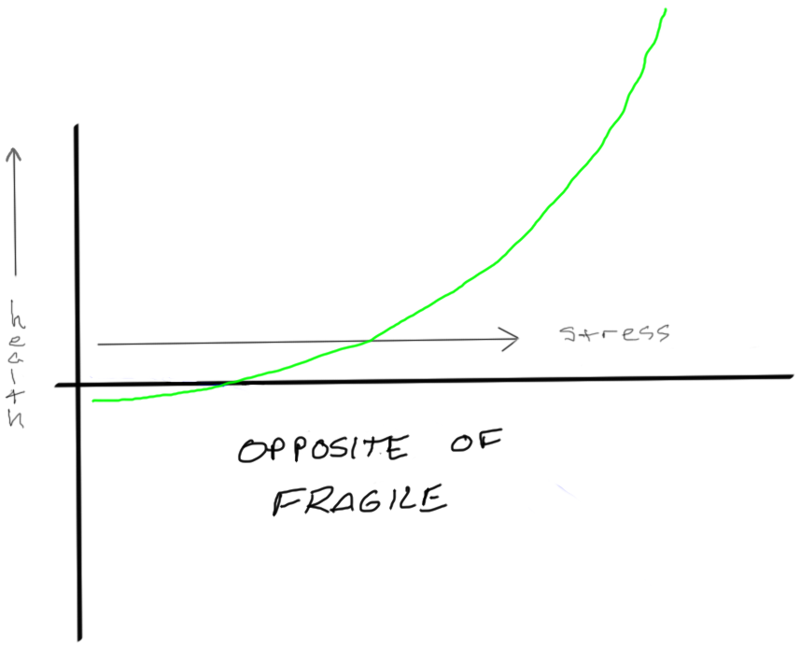 Things that are fragile are negatively impacted at a rate disproportionate to the increase in stress. For example, if a decline of $0.25/bushel in the price of wheat causes our over-extended wheat farmer (x) amount of harm, a decline of $1.00/bushel will cause much more than 4(x) harm. If (x) harm means barely eking out a profit, 4(x) harm may be bankruptcy and the loss of his land, equipment and home. Tossing a small rock at a window may cause no harm at all, while a rock four times larger may cause it’s complete destruction. This is fragility. 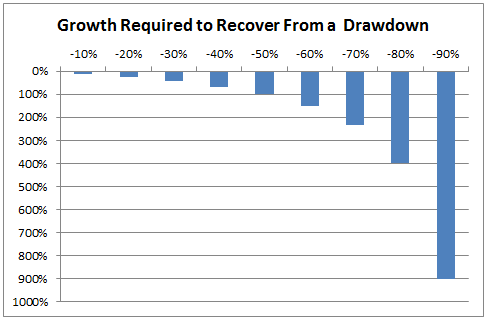 This shows the amount of recovery necessary for each 10% of drawdown suffered. A modest 10% decline requires a commensurately modest 11% recovery to get back to even, but as the damage grows our ability to recover is impacted at a disproportional rate. A five-fold increase in stress (50% drawdown) has a ten-fold impact. An eight-fold increase in stress has a forty-fold impact. This is fragility. Unfortunately, finance is not a stress-free environment. Keeping money in cash exposes us to the stress of inflation. Bonds are subject to the stress of inflation as well as interest rate and credit risk. Volatility in gold and silver can make the stock market look tame by comparison. 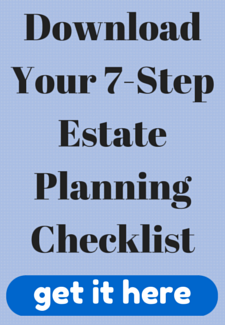 Real estate is not the safe haven it was once thought to be. Wealth is always exposed to some degree of stress which is actually a good thing, when handled correctly. If fragility is a state where you can be weakened by the stress that affects you, we want to be the opposite of fragile – a state where we can be made stronger by stress. Benefiting from intentional exposure to stress happens a lot in nature. We intentionally damage rose bushes and apple trees by pruning them. This provokes a response that makes the plants more robust and productive. We might subject ourselves to physical damage by lifting weights. After a period of recovery, our bodies heal and grow stronger. Stress has to be limited to be beneficial. 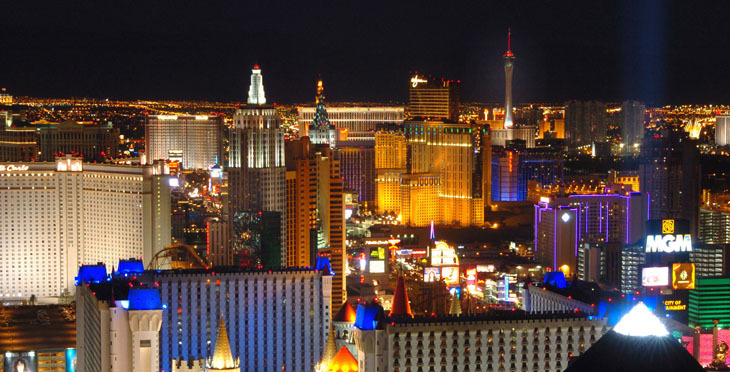 A casino that pays out a daily billion dollar jackpot won’t be in business very long. Pruning your apple tree by cutting it off at the stump will be counterproductive. Trying to squat 5,000 lbs. will not make you stronger. As investors, we have to be willing to incur loss. This is the cost of doing business. To generate a return in excess of the risk-free rate, we have to take risk. However, without a mechanism to limit loss, a chance of irreversible harm is always present. I recently conducted a study of all the domestic and foreign equity markets that I track on a weekly basis. 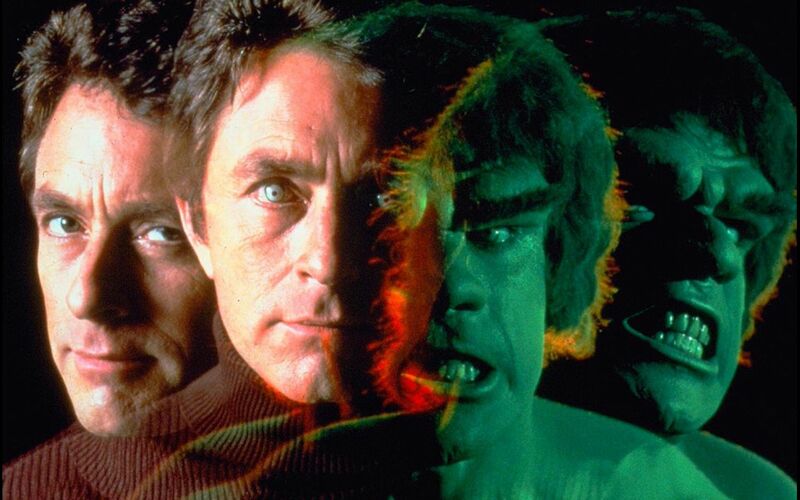 This is not a comprehensive study of all stock markets, but it’s a pretty good cross section. This shows a pretty clear relationship between the severity of a decline and your chances of recovering from that damage. 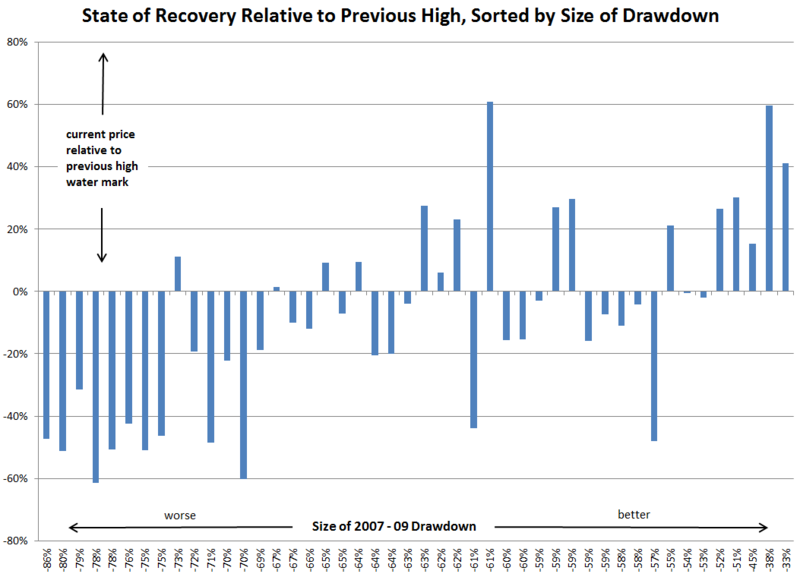 Of the fourteen markets that suffered a drawdown greater than 70%, thirteen are still underwater. On average, this group of fourteen is still 40% below where they stood before the collapse of 2008. This is a diverse group that includes domestic sectors like finance and mining, developed foreign markets like Austria and S. Korea and emerging markets like India and Brazil. Every market and every investor is fragile to the stress of drawdowns – math doesn’t play favorites. We should be clear that an investor that is vulnerable to catastrophe may never suffer the consequences of that vulnerability, just as an uninsured driver may never have an accident. Plenty of smokers never develop lung cancer. I’ve been in this office space for six years and, although they are fragile, none of the windows have been broken. It’s certainly possible to live in a lifelong state of fragility without bearing the consequences. But now we’ve changed things. Willful acceptance of a non-trivial risk of catastrophic loss, with no plan to moderate that loss, is more similar to a game of chance than investing. This might be fine for those that accept that possibility as a potential outcome – people have differing appetites for risk. The tragedy occurs when that outcome is borne by someone with no knowledge or expectation of the risk they were actually taking. 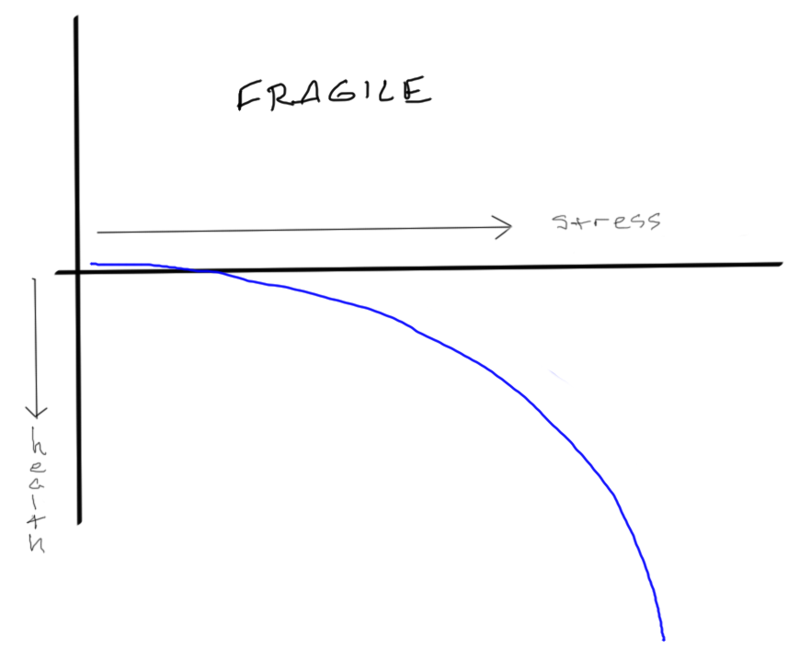 Avoiding fragility is not the same thing as avoiding risk. Smart people have literally built monuments to the understanding of that difference.